Now, due to rocketing energy costs, the recovery of this heat has become almost obligatory. 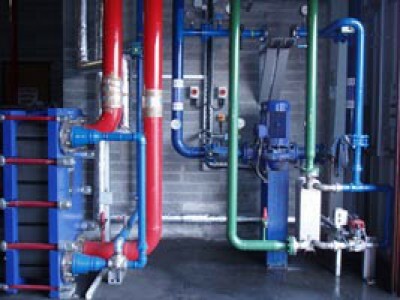 Brian A. Flynn Ltd. designs and installs systems where up to 25% of the energy input to the system can be recovered. This in itself is a good return, but the fact that water can be continuously taken from 10°C to 50ºC in a single pass is an excellent return. The payback on some of these projects is less than 12 months.